Toylogic Inc. | Toylog - Toylogic will exhibit at the game event "EB EXPO 2015"! Toylogic will exhibit at the game event "EB EXPO 2015"! 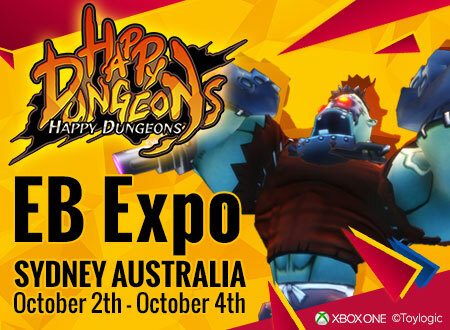 Please come by at "EB EXPO 2015" if you live in Australia!